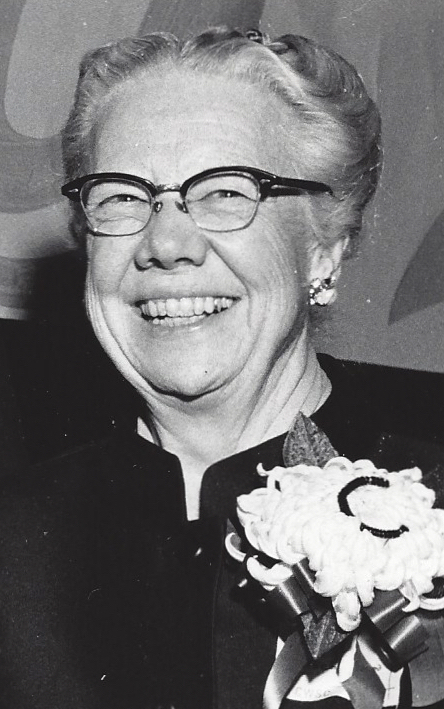 Helen M. Michaelson was associate professor of home economics at Central Washington State College from 1937 until her retirement in 1970. 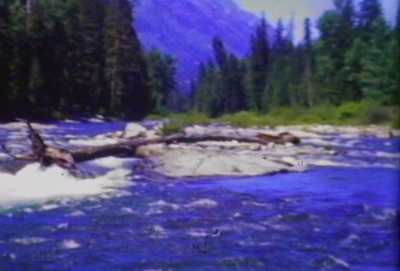 She earned a master’s degree at the University of Washington. 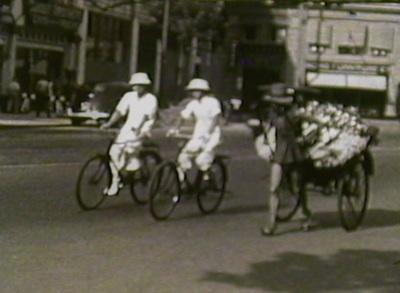 Extremely active in her profession, she developed a modern program in home economics to train teachers for the public schools. 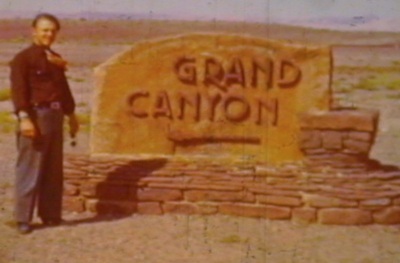 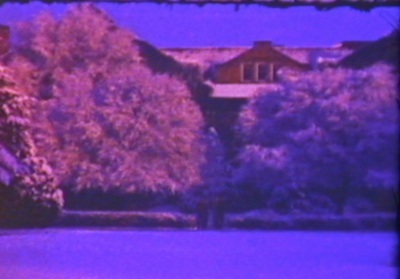 This collection of home movies from the 1940’s includes footage from a trip to China in 1940 and trips to the Grand Canyon and the Canadian Rockies as well as scenes from around the Central Washington University campus and Kittitas County from the 1940’s. 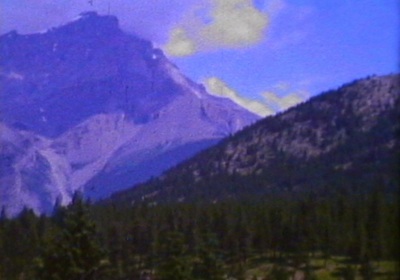 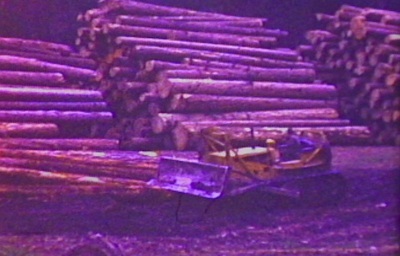 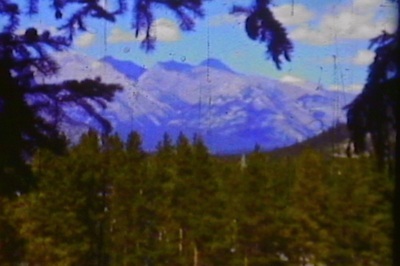 Home Movie footage from circa 1940 of the Canadian Rockies. 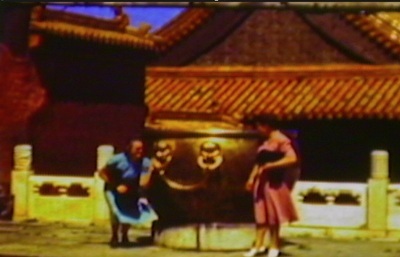 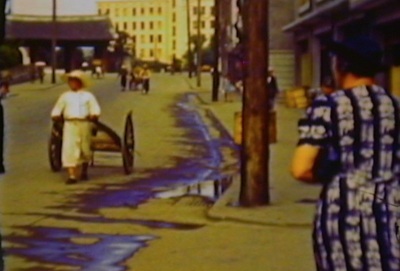 Home Movie footage from 1940 trip to Asia includes war damage, soldiers, street scenes.